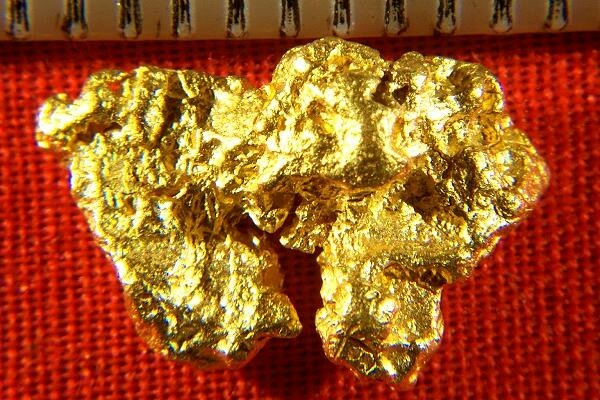 This Natural Gold Nugget is from Western Australia. It is absolutely gorgeous and is jewelry/investment grade. It has a unique shape, gorgeous color, and is free from host rock or mineralization. 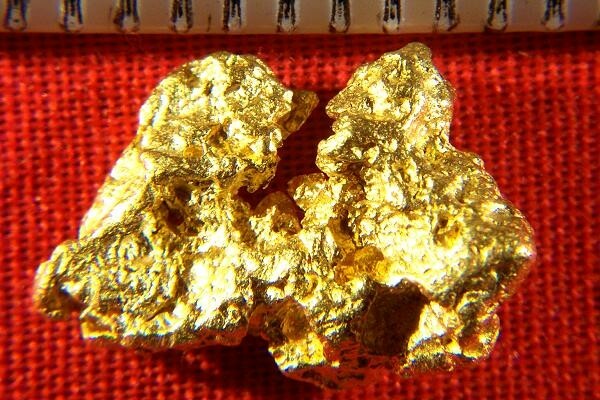 It weighs 3.2 Grams (49.3 Grains) and measures 9/16" (15 mm) long. It would make a great investment, jewelry piece, or a nice addition to your collection.